A puppet show like no other! 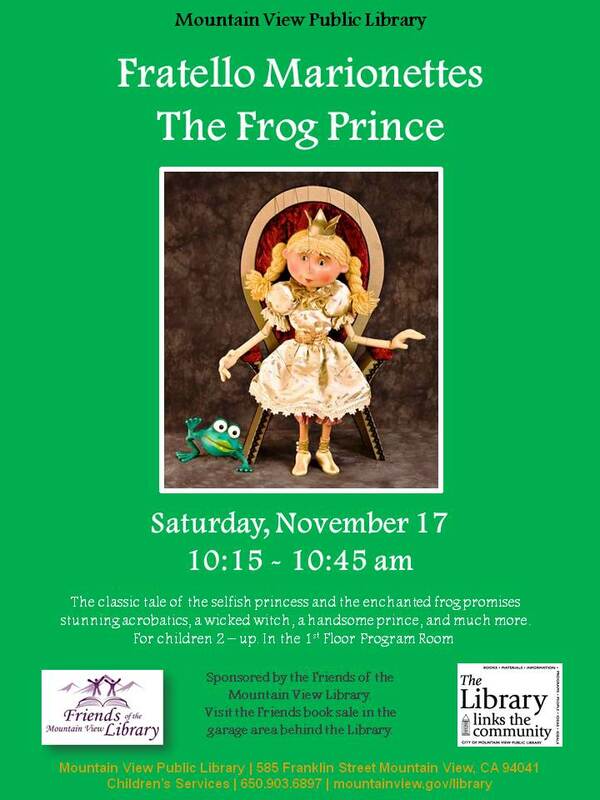 This classic tale of the selfish princess and the enchanted frog promises stunning acrobatics, a wicked witch, a handsome prince, and much more. For children 2 and up.